Game Is in Development, Dontnod Confirms. 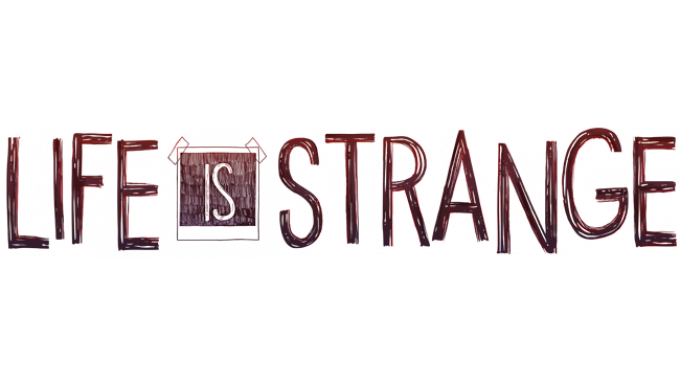 Dontnod Entertainment announced that a brand new Life is Strange game is currently in development. 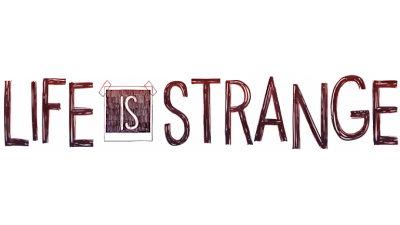 The original Life is Strange team is handling the title, which has been been in the works since the retail version of Life is Strange launched early last year.